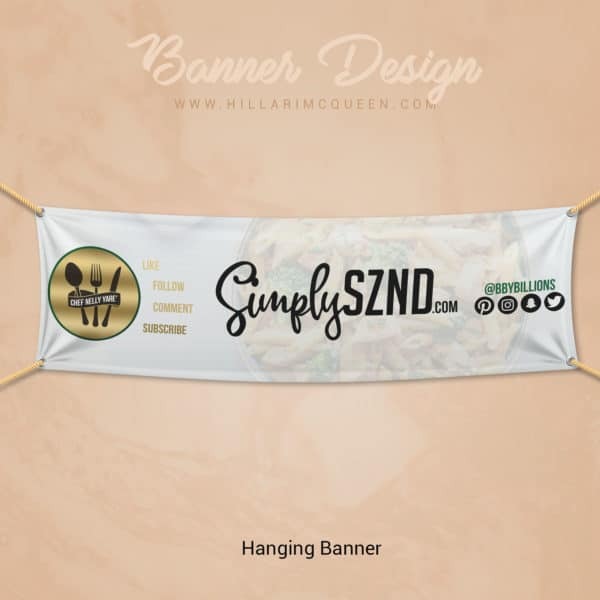 Banners are a great item to have at any event for any occasion. It’s a great way to enhance a look in a big or small space. 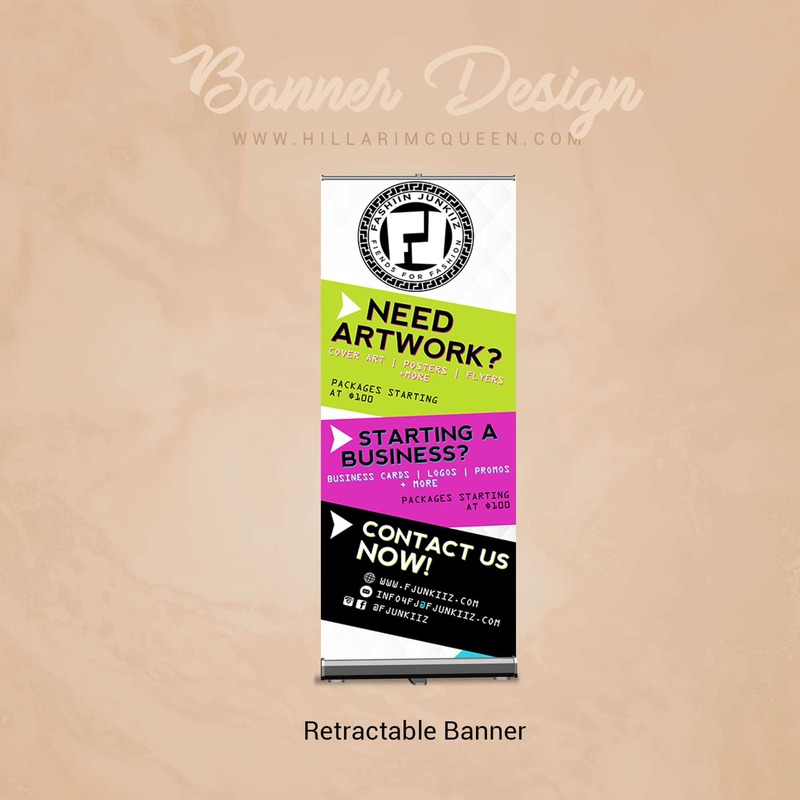 For Business Events, I recommend getting a “Hanging Banner” or a “Retractable Banner”. 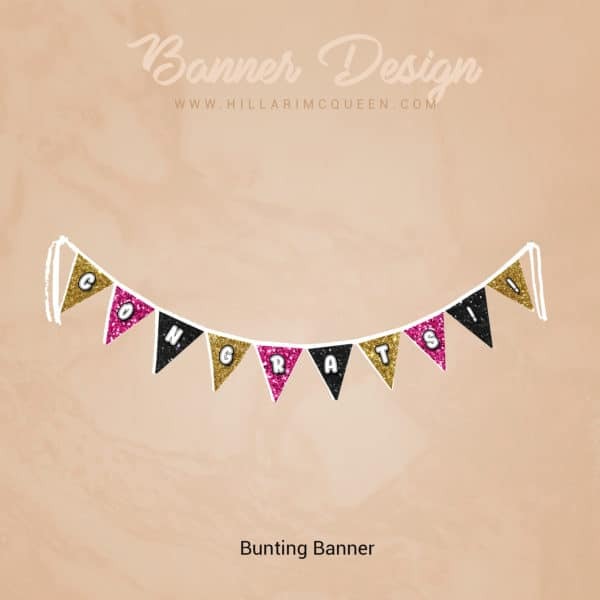 For Special Occasions, I recommend “Bunting Banner” Or “Hanging Banner”.